Originally named The Wakefield Hotel, the Inn was built in 1930 by the Heflin Family and is located in what was the Downtown Mill District. The Wakefield Hotel was the third largest motor lodge on the east coast. It was a popular spot for travelers heading from Maine to Florida who were driving on Historic Route 1. Over the years the Inn has always been a family owned establishment (one owner belonging to the Gore family). From 1970 to 2007, the Inn was named the Fredericksburg Colonial Inn. In 2007, the Whelan Family purchased the Inn and renovated it to a boutique hotel atmosphere. The Whelan Family converted the vacant Old Silk Mill on the property (built in 1889) into a Wedding and Event Space. 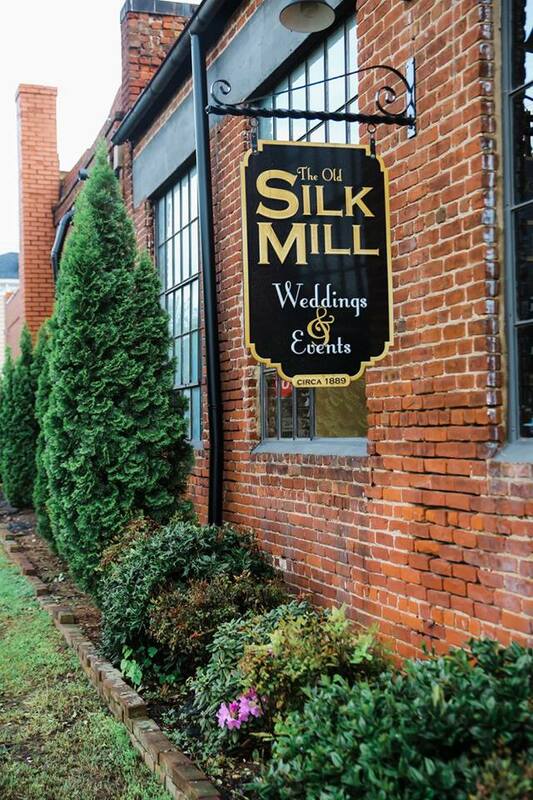 The Inn and Silk Mill are a piece of history kept alive for others to enjoy the unique ambiance and atmosphere of a nonconventional hotel and event space. Located in Downtown Fredericksburg, The Inn is walking distance to area shops, antique stores, chef and family owned restaurants, historic landmarks and the heritage trail along the Rappahannock River for biking, jogging or walking. Fredericksburg is rich in Washington family history. George Washington’s mother’s home (The Mary Washington House) is 5 blocks from the Inn. His sister’s plantation (Kenmore Plantation) is 6 blocks and his brother Charles Washington’s tavern (The Rising Sun Tavern) is 5 blocks from the Inn. Fredericksburg is rich in Civil War history. The battlefields are all in close proximity. Enjoy a trolley tour to make sure you take in all the sights of our historic, charming town! Copyright © 2019 The Inn at the old Silk Mill - All rights reserved.